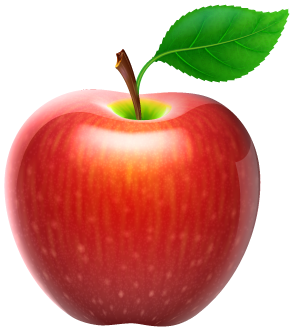 The phytonutrients in apples are powerful in helping to regulate blood sugar while also helping to improve beneficial bacteria in the large intestine. Apple Cinnamon Infused Water – Fall Flavor! This delicious herb is proven to reduce stress and cortisol levels, and also helps to detoxify the liver and keep your skin free of blemishes. Very cleansing! Loaded with an antioxidant called polyphenol, black tea improves your overall health and boosts mental concentration with moderate caffeine. High levels of antioxidants reduce intestinal inflammation and combat free radicals. The berries' vitamin C content is good for your skin, too! 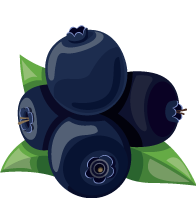 Blueberries’ anthocyanins—which give them their blue hue—attack cancer-causing free radicals. Also ideal for urinary tract problems. 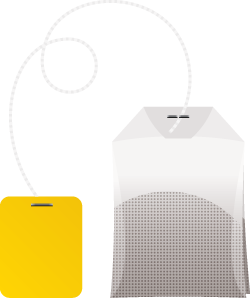 This healthy tea aids in sleep and relaxation, as well as soothes stomach ache. It is antibacterial and can prevent colds and illnesses. 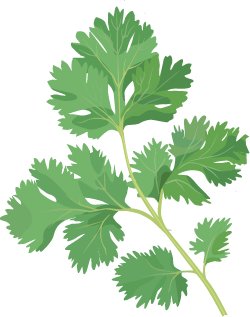 Cilantro is a famous anti-inflammatory herb. It also lowers blood sugar, decreases LDL cholesterol, and reduces menstral cramps. 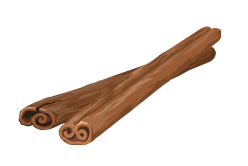 Cinnamon is well known for its ability to regulate blood sugar, which is important for weight loss. It's is great for improving concentration. 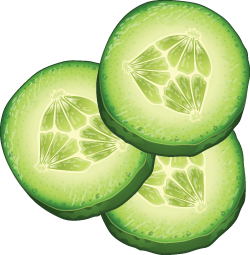 Cucumbers are very effective in ridding the body of toxins from the digestive system. They also contain silica, which promotes joint health. 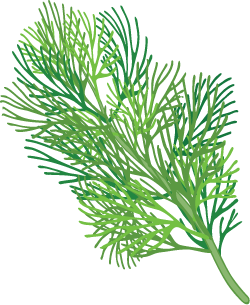 Dill is packed with antioxidants and vitamins that help fight off infections, prevent heart disease, and even help with headaches! This sweet vegetable is used to treat digestive disorders, heart disease, and PMS. Containing folate, it is also excellent for neurological health. 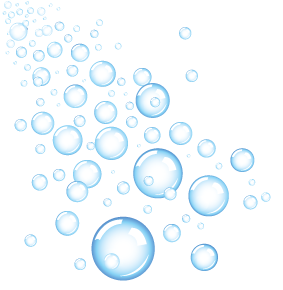 Carbonated water is a calorie-free way to jazz up your water's texture! It is not bad for body, though it does not offer nutritional benefits. Ginger clears the sinuses, quickly reduces nausea, and is fantastic for aching joints and muscles. There are too many health benefits to list! 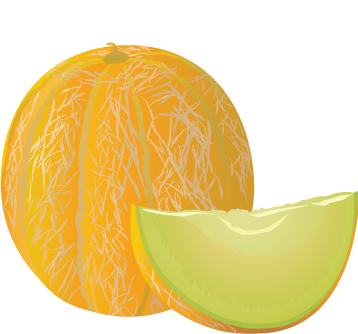 Grapefruit’s pectin and lycopene can help lower cholesterol and control insulin levels. Its vitamin C content keeps you healthy in the winter. Grapes are famous for resveratrol, which helps with weight loss, protects your brain, and increases circulation. 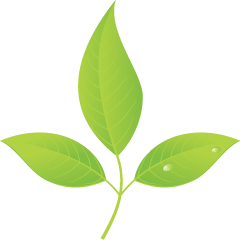 Also rich in vitamins C & K.
The catechin content in green tea prevents cell damage while also lowering cholesterol. It has also been credited with improved brain function. 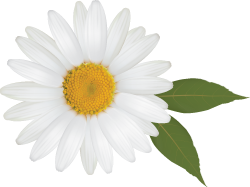 This flower is best known for supporting respiratory health. It also increases general circulation and helps with blood pressure problems. Honeydew is rich in potassium, which is essential for optimal muscle, nerve, and heart function. Vitamin C content also helps to keep your skin beautiful. Some nutritionists say that ice helps with weight loss because your body has to burn extra calories to digest it. Either way, it tastes great on a hot day! 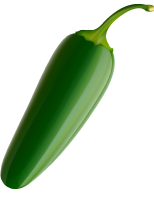 Jalapeños are very low-cal and high in vitamin C. The peppers’ capsaicin helps to burn belly fat, reduce inflammation, and ease arthritis. 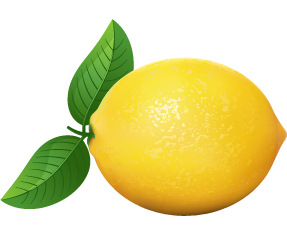 From cleansing your liver to balancing your body's pH, lemons are exceptional for your body. Get down with "sour power" every day! 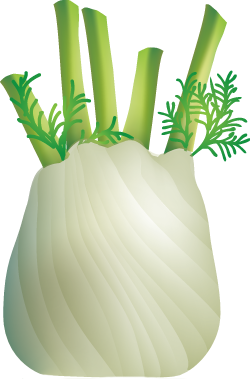 Citral, the aromatic substance found in lemongrass, has been shown to kill cancer cells. This tasty root also helps balance cholesterol and boost mood. 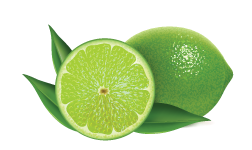 Anti-carcinogenic because of limonoid compounds, limes also contain calcium and folate, two nutrients important for women's health. Also called tangerines, these tiny oranges are in season during the winter and are easy to peel with your fingers. 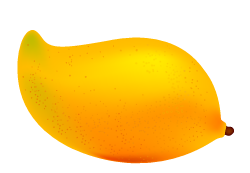 High in antioxidants and Vitamin C.
Called the “King of Fruits,” mangos alkalize your body with the help of tartaric and malic acids. Packed with Vitamin C and pectic, too! Pure maple syrup has a lower glycemic index than table sugar and also contains manganese and zinc, as well polyphenols. 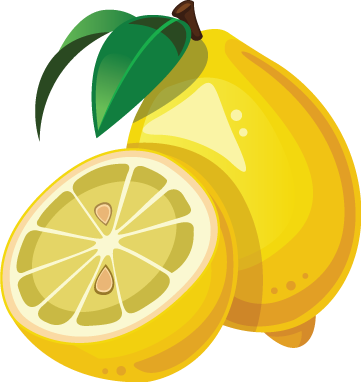 These sweet lemons add citrus flavor without being too tart. 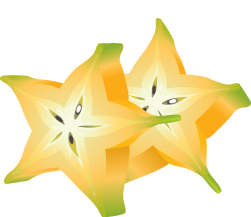 They have the high vitamin C content and are in season during the winter. 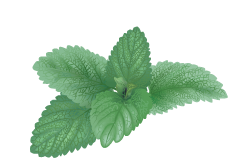 Mint is a great cleanser for the blood and is a well-known digestive aid for upset stomachs. 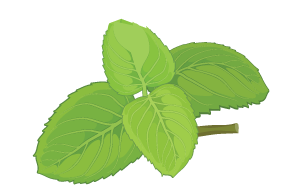 Naturally stimulating, mint can improve cognitive function. 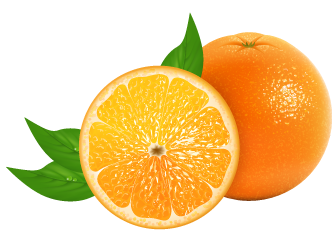 Vitamin-C-packed oranges relieve constipation, regulate high blood pressure, prevent cancer, and purify blood. Beta-carotene protects your skin. 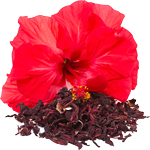 This herbal tea is well-known for fixing digestive problems and morning sickness. Also has proven antimicrobial and anti-inflammatory properties. 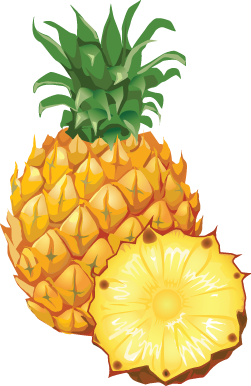 Pineapple's bromelain enzyme works as a blood thinner, which lowers chances of stroke and heart attack, as well as helps with lung congestion. 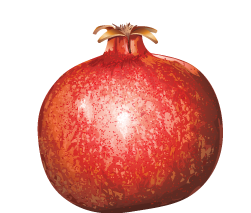 Famous for its antioxidant content, the pomegranate lowers risk of prostate and breast cancer while also aiding in digestion and weight control. 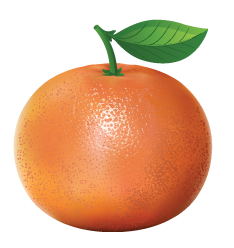 High levels of vitamin C and magnesium promote fertility and slow the aging process. And ellagic acid has proven anti-inflammatory properties. 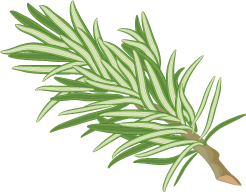 Rosemary improves memory, helps with migraine headaches, and elevates mood. In the body, this herb boosts immunity and circulation. 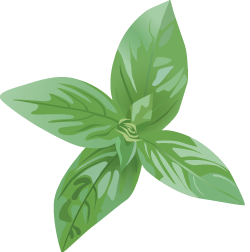 Flavonoids and rosmarinic acid in sage make it antimicrobial and blood sugar-lowering. 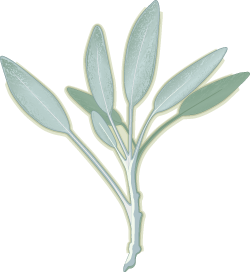 Sage aids concentration and feelings of well-being. Rich in vitamins A and C, this tropical fruit has a reputation for curing hangovers and warding off colds. It's also loaded with antioxidants. 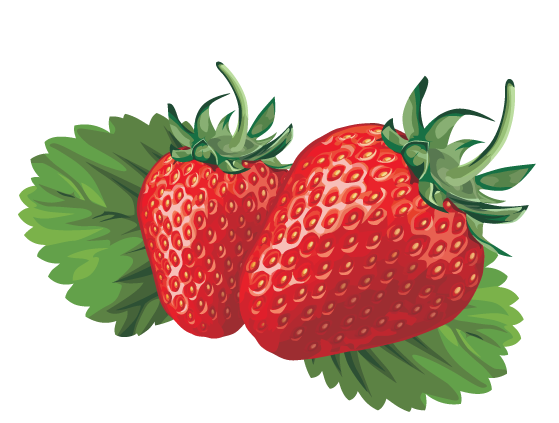 Strawberries' anthocyanins helps to burn stored fat while flavonoids lower the risk of heart disease. Their potassium promotes bone health. Thyme is a great source of iron, which is essential for bodily functions. This powerful herb is also antibacterial and anti-inflammatory. 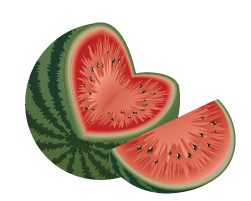 Watermelon is exceptionally rich in lycopene, helps to reduce blood pressure and contributes to a healthy metabolism. Extremely hydrating.